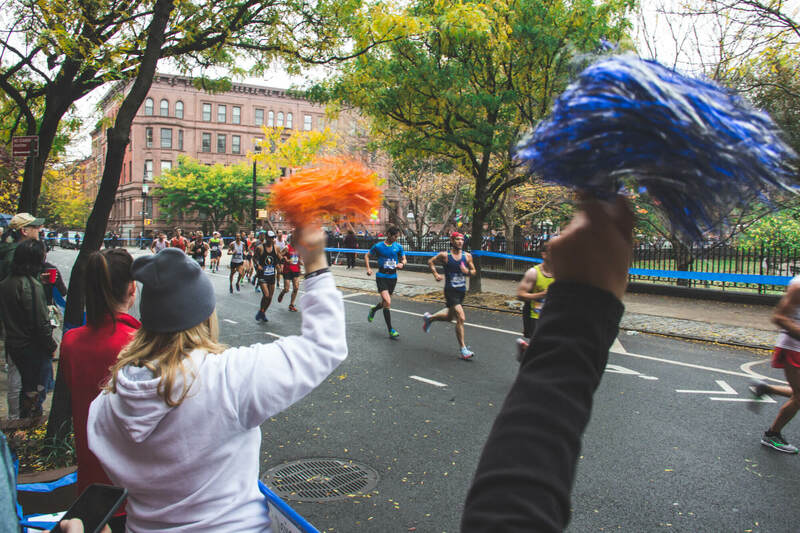 Run the New York City Marathon to support First Descents! 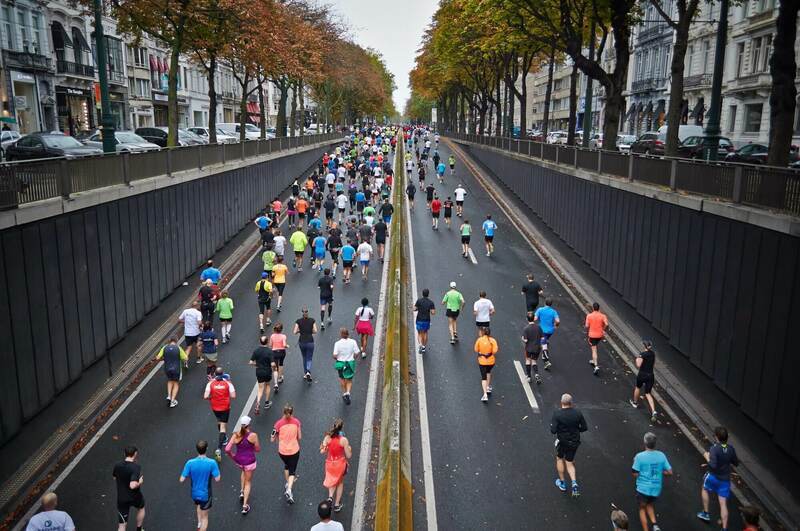 Challenge yourself to run 26.2 miles across all 5 boroughs in New York City. This is the perfect opportunity to bring the Out Living It spirit to the Big City. In addition to overcoming an incredible mental and physical challenge, you’ll be raising money to offer the healing power of adventure to young adults impacted by cancer. FD runners must raise $3,000. This gets you a free race entry and exclusive FD swag. Email [email protected] to learn more and confirm your spot today!